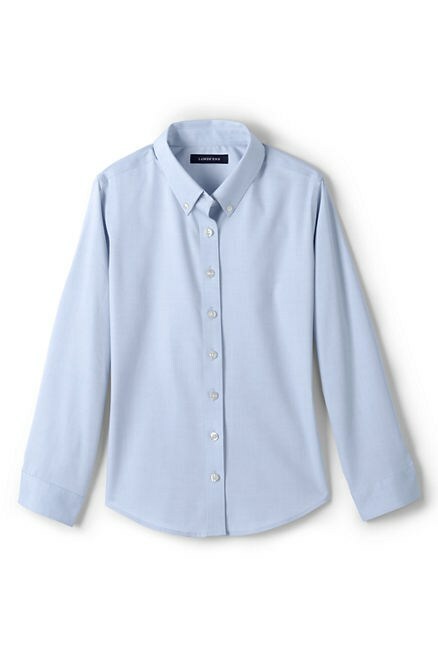 Students are required to purchase their uniforms from Tommy Hilfiger. Click here to purchase. 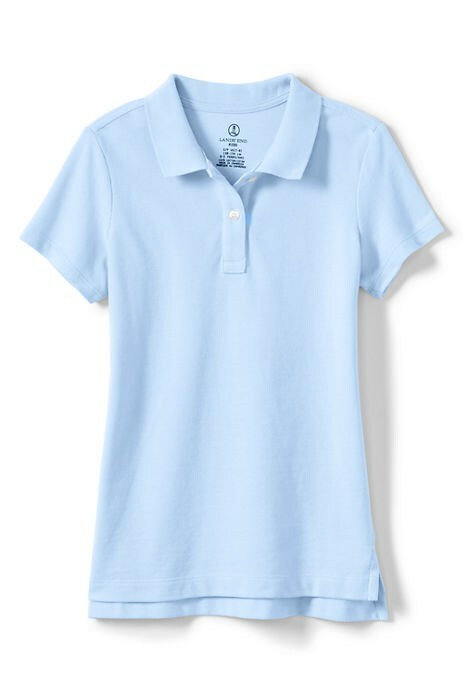  Polo shirt in white, light blue, navy, black, pink or royal blue, long- or short-sleeved, with embroidered St. Mike’s Block 'M' logo. Polo shirts must be worn tucked in at all times. 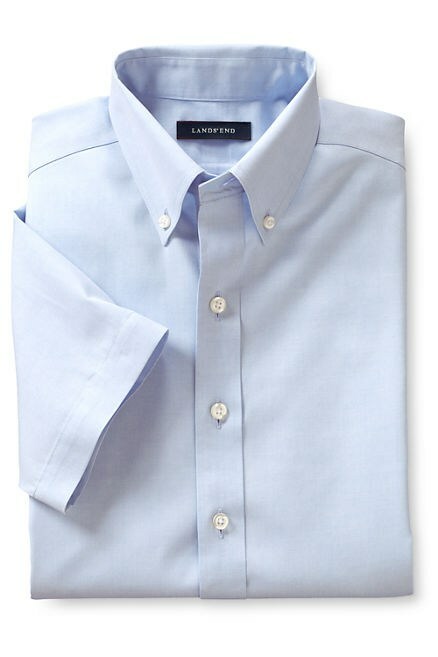  Long-sleeved shirts may be worn underneath short-sleeved polo shirts. 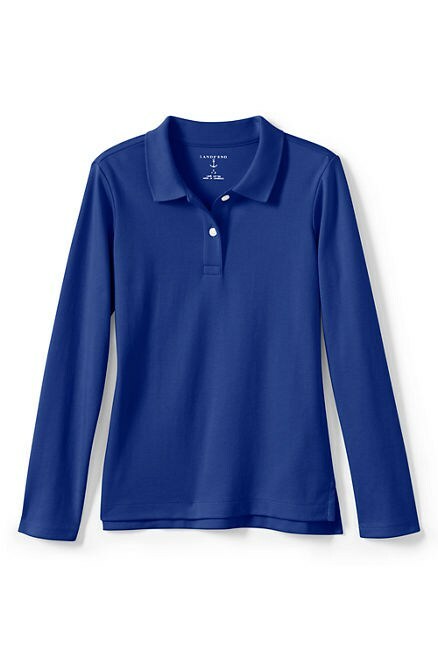 All undershirts/camisoles (long- or short-sleeved) must be in the approved polo colors, or a St. Michael’s P.E. shirt may be worn. 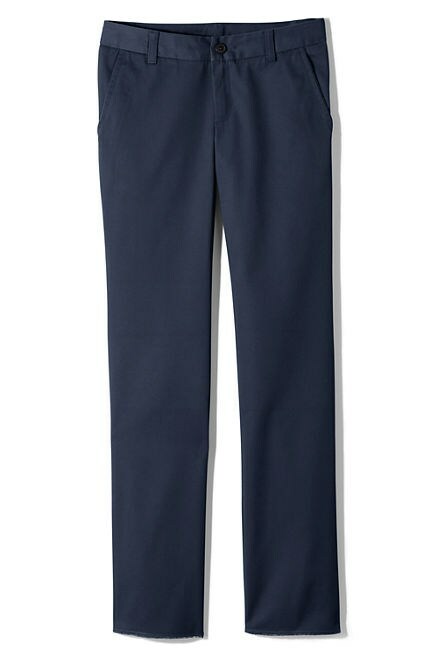  Approved Tommy Hilfiger or Lands' End pants, or shorts in navy, khaki, black, or stone, plain front or pleated.  Bottoms may not rest lower than the top of the hipbone. 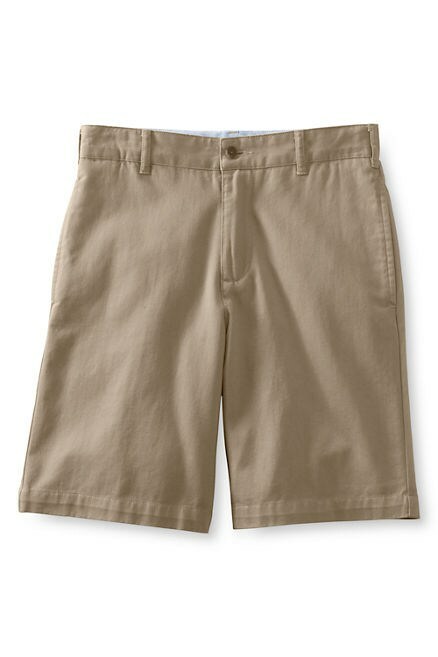 Shorts must be knee length.  If bottoms are designed with belt loops, a belt must be worn every day. Belts must have a simple buckle and may not have protruding studs or harmful objects. Shoe laces and strings will not be considered proper uniform. 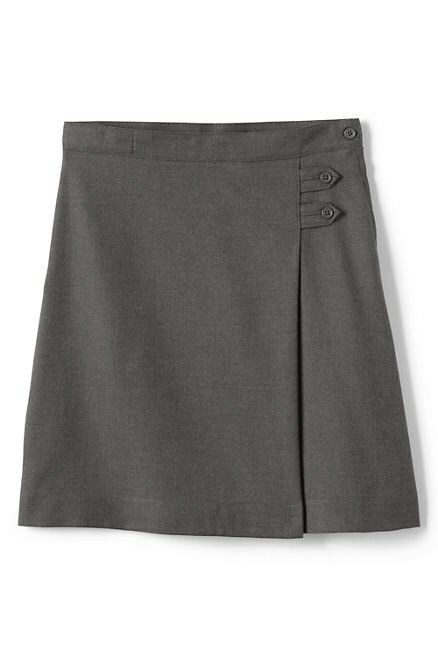  Skirts must be at least finger-tip length.  Tights or leggings may be worn underneath skirts, but must be a solid color with no holes or tears. All shoes must have a backing or back strap (no flip-flops, house-slippers, etc.). 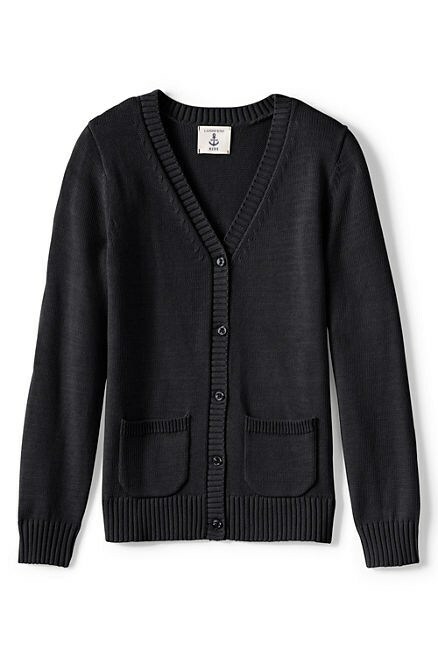  Only crew or V-neck solid color cardigans or vests with the embroidered St. Mike's Block "M" logo. 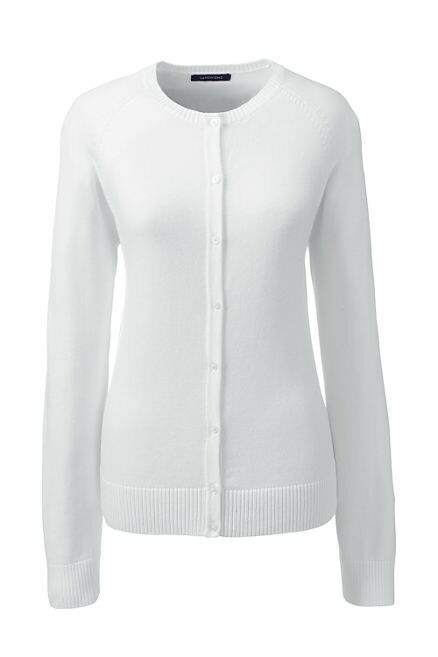  All sweaters are to be worn with uniform dress tops underneath.  Sweaters must be of proper size and of neat appearance.  Sweatshirts/hoodies MUST have the St. Michael's logo on them.  Only seniors may wear college sweatshirts. 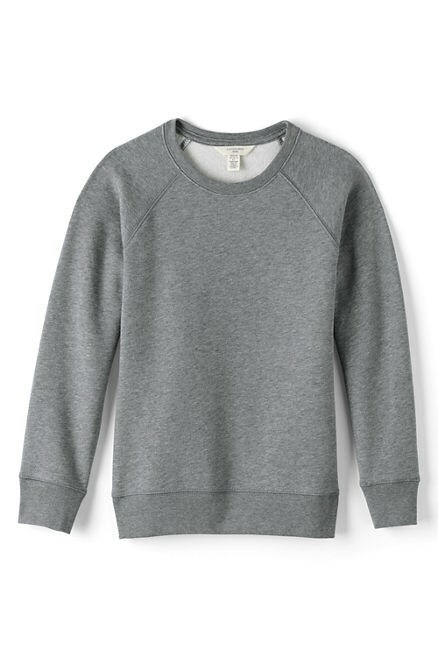  Sweatshirts are to be worn with standard dress tops underneath. 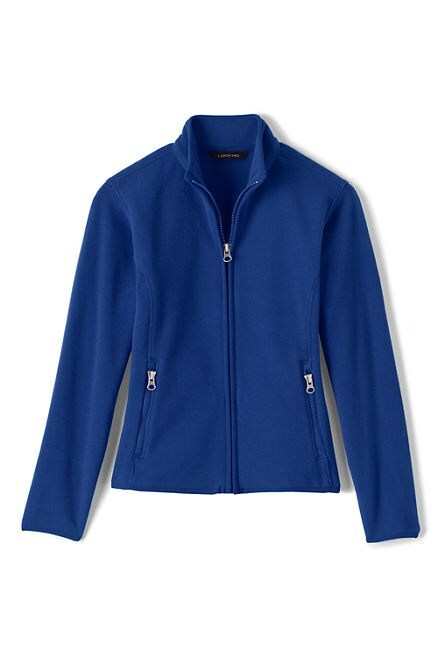  Sweatshirts may be worn in the classroom at the discretion of the classroom teacher. 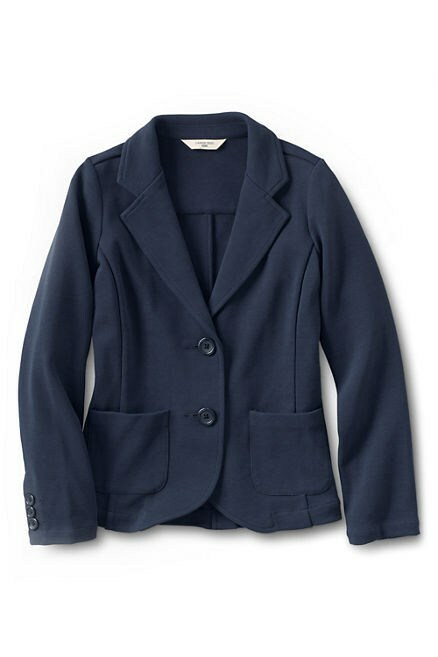  Jackets should not be worn in the building during the school day unless the building heat is not working properly or it is especially cold; permission to wear jackets in the classroom is at the discretion of the classroom teacher.